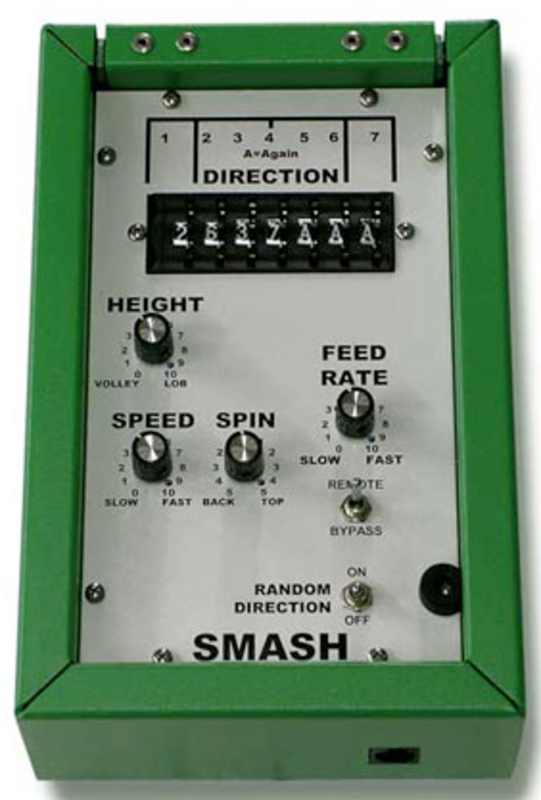 Playmate Smash - L&M Distribution Inc. 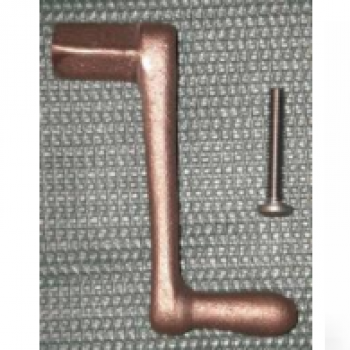 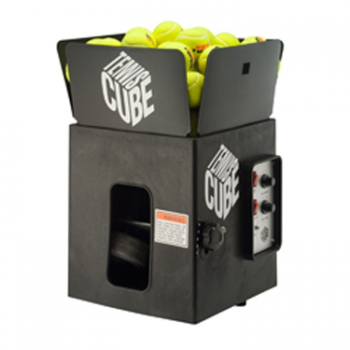 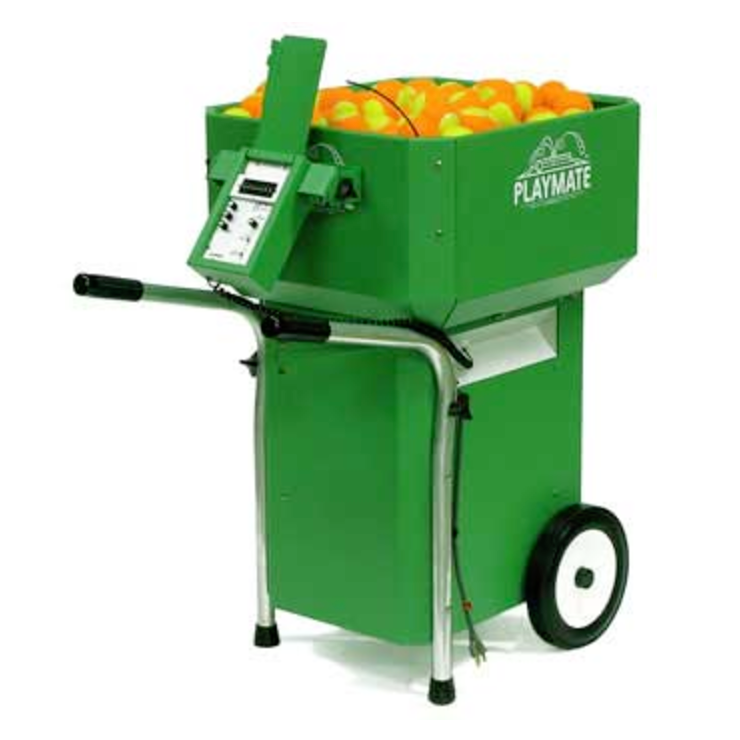 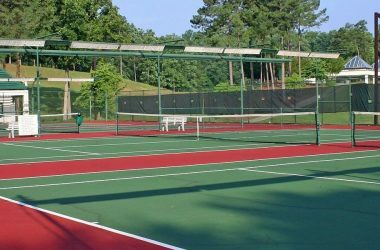 This tennis ball machine is totally upgradeable to the top of the line tennis ball machine that we make, the PLAYMATE PC tennis ball machine. 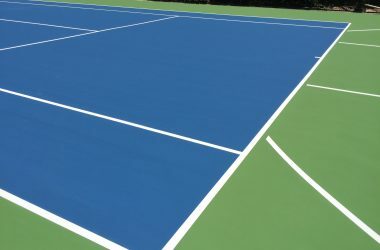 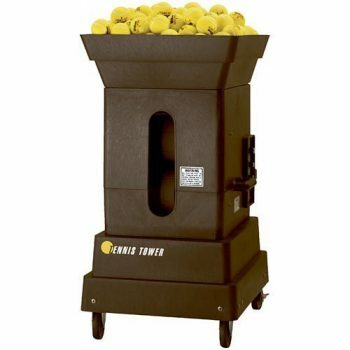 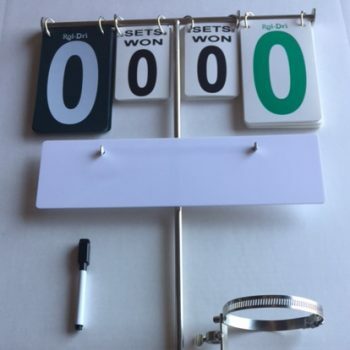 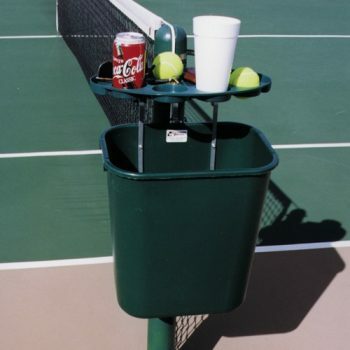 You can purchase this tennis ball machine now and buy upgrades later that turn it into the DEUCE tennis ball machine, the GENIE tennis ball machine, or the PLAYMATE PC tennis ball machine.